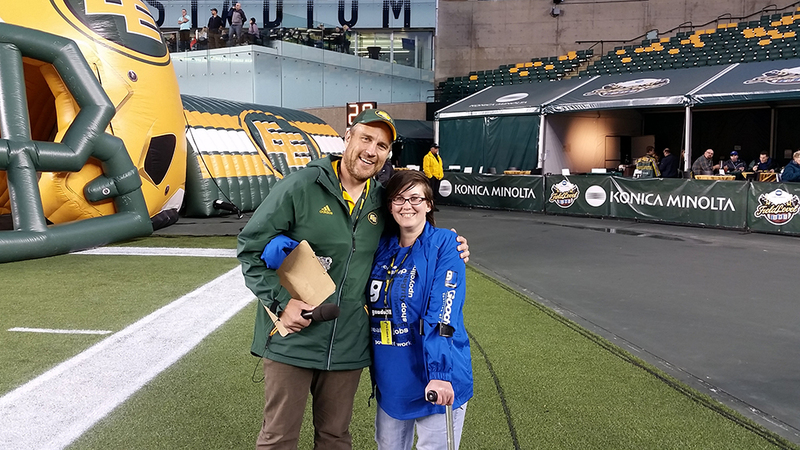 Are you ready to be a part of a team that makes a difference in someone’s life every day? Goodwill is dedicated to providing people with disabilities the opportunity to find meaningful employment. 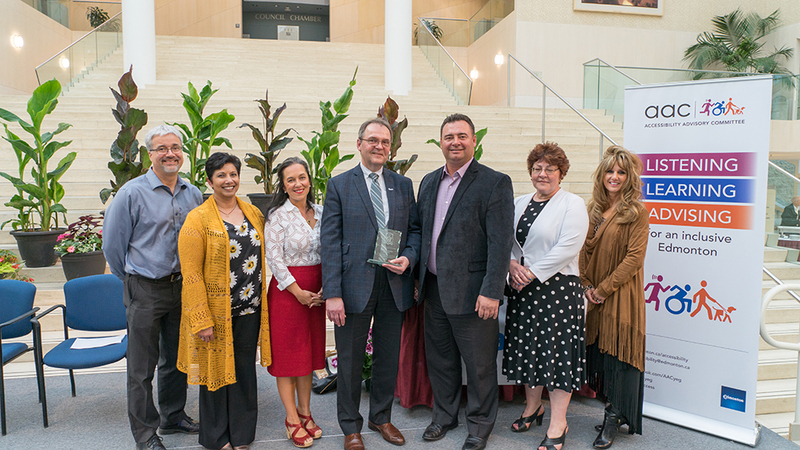 This is made possible as a direct result of the generosity of Albertans in our community who choose to donate to Goodwill, where these items are resold through our retail stores. Our dedicated, ambitious and hard-working team members are the key to our success. Our values that guides us are: we care and it shows, we are continuously improving, we are accountable and we are a team. At Goodwill, you will become part of our family! The teamwork demonstrated by our incredible team members fosters an environment where everyone is supported and empowered to be their best selves. Together, we are able to surpass goals and do so in a way that is safe and respectful to all our customers, both externally to our customers and internally to each other . 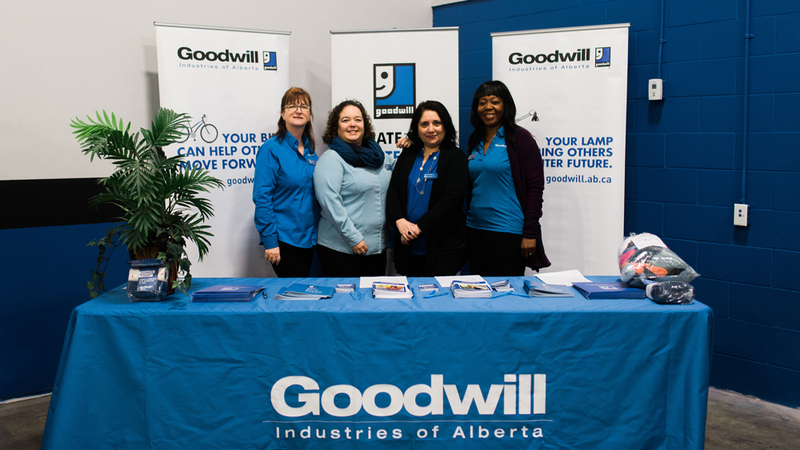 At Goodwill, we are proud to be an equal opportunity employer and we cherish the diversity of our employees. We strive to provide a work environment where all our team members feel welcome. The Power of Work program provides employment coaching, job search, and training to individuals with intellectual and developmental disabilities. 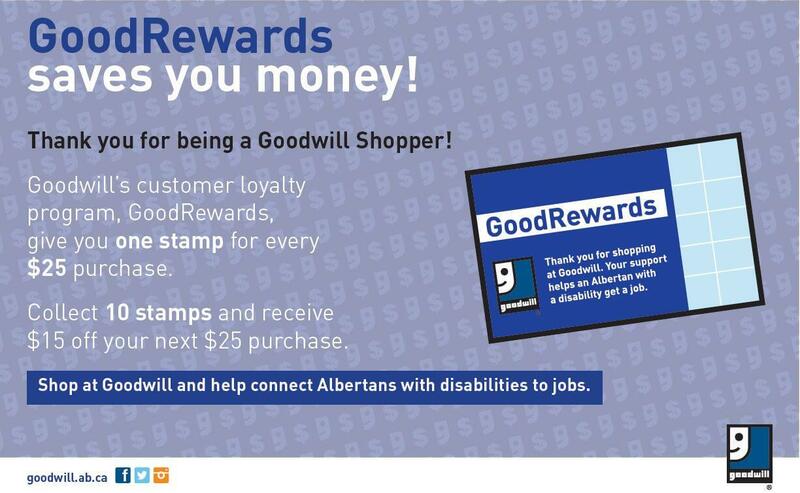 Goodwill is a social enterprise that helps Albertans with disabilities get jobs. 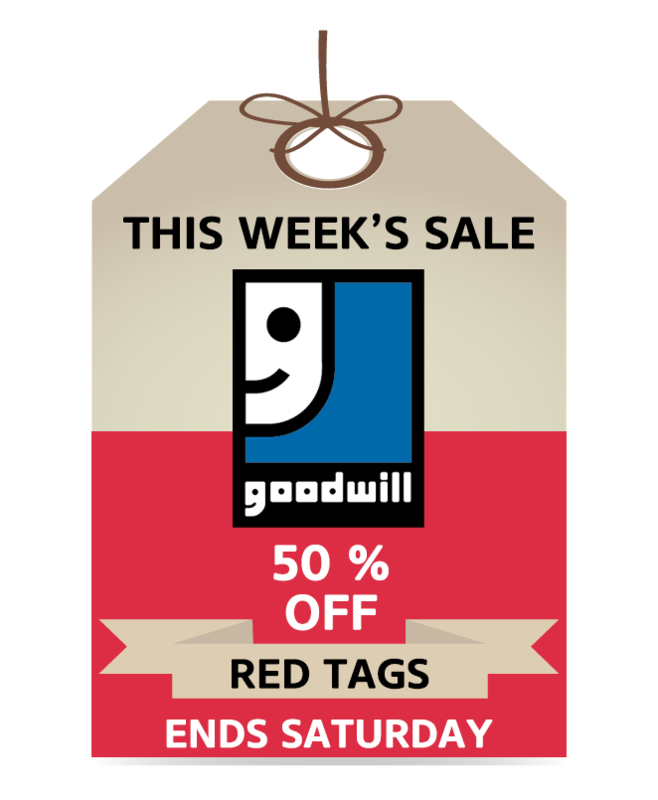 Goodwill accepts and processes donations, which are then sold in our retail stores to support employment programs for individuals with disabilities.